‘Creativity’ and ‘Entrepreneurship’ are two words that form part of the new crisis-jargon in the cultural sphere and beyond in what is globally now called the ‘creative economy’. The talks will focus on Cultural Entrepreneurship: what it is, who are the players, how is it being developed, mutations of the creative economy, historical changes in the common European cultural consciousness etc. 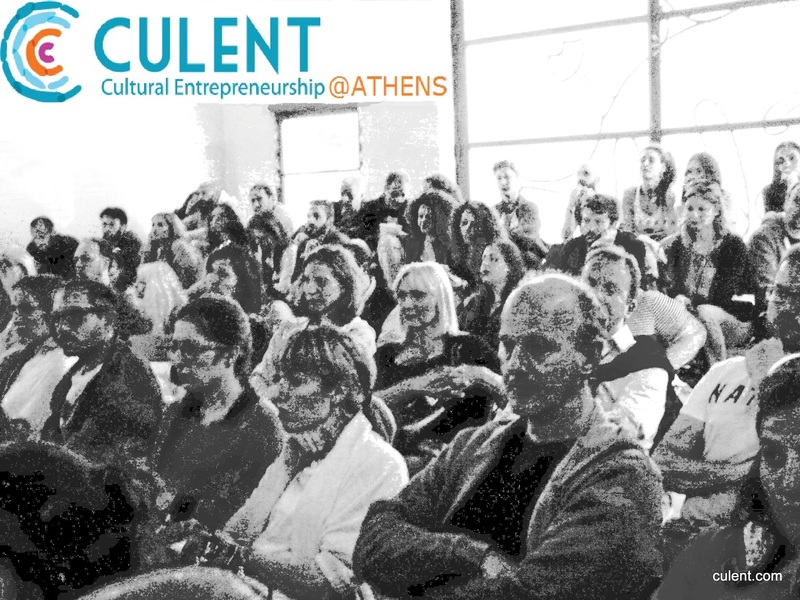 New efforts in creative arts will be investigated as well as how the Athenian Metropolis and its rich ecosystem of established companies, institutions and creators affect the evolution of this type of entrepreneurial activity.